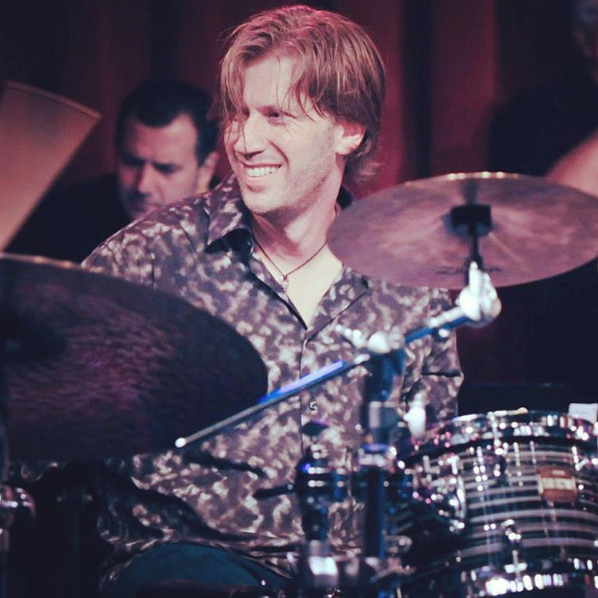 Tommy Igoe (*1964) is a highly respected world-class drumming musician, educator and author of several, very successful drum instruction books (check out my list a few lines below!) from New Jersey, USA. Tommy Igoe on his Yamaha/Zildjian set-up.USA. He has played up and down the Broadway and was the “drummer king” in the musical Lion King – serving as conductor and principal drummer. Tommy Igoe is a working musician, drumming as a sideman as well as a band leader. His artistry can be heard on three grammy-winning albums. You can see him play live regularly on the East Coast in New York’s iconic jazz club Birdland and also on the West Coast with the San Francisco supergroup Groove Conspiracy.